Chinese mobile phone maker Xiaomi has been long rumored to be working on the launch of a new smartphone in its popular Mi Series, and some more info on the matter is now available. 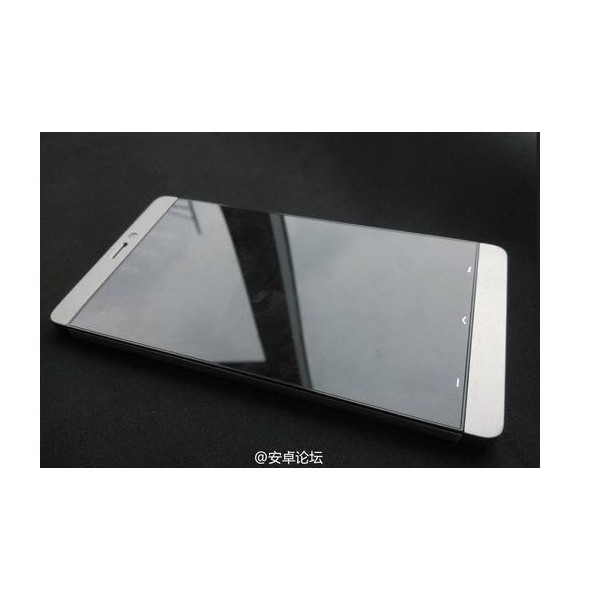 The handset, supposedly called Mi3, has allegedly made a photo appearance online, and is expected to become available for purchase in the country sometime this fall. According to UnwiredView, the device will arrive on the market with a 5-inch 1080p display on the front, while being powered by a 2.3GHz Qualcomm Snapdragon 800 processor. The smartphone is also said to feature a 13-megapixel photo snapper on the back, capable of recording videos in full HD resolution. Xiaomi Mi3 also packs a 3000 mAh battery, while rumored to run under Google’s Android 5.0 operating system, with Xiaomi’s custom MIUI interface loaded on top.